The team at Made Simple has done exactly that with this great infographic setting out the key steps to consider when turning your idea from a dream to a real business. Even if you're already underway in business, you may be considering scaling up, changing things, expanding into new products, services or channels. The content here is just as useful for applying to your latest ideas, ambitions and intentions. Got a money-making idea but not sure what to do next? No problem! 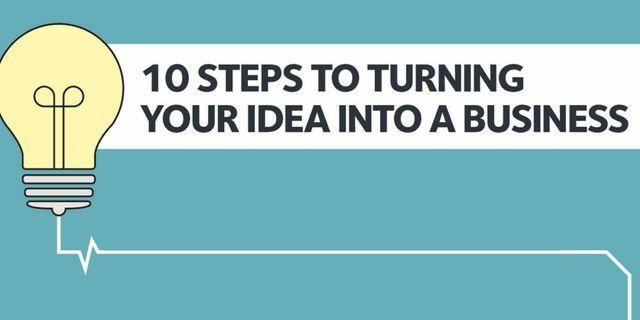 We’ve created an infographic highlighting our 10 steps to turning your idea into a business. Take a look to get your budding business, blooming.